The month of December is full of joyful anticipation for Snowbear; there are just so many things to do before Christmas arrives. For starters, Snowbear must put up decorations, buy gifts for his friends, make hot chocolate and cookies, and — let's not forget — play in the snow and ride his sleigh! 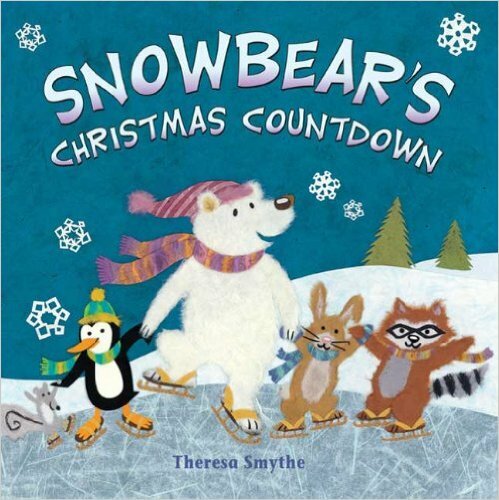 So count along with Snowbear as the days pass and the excitement builds to Christmas day!